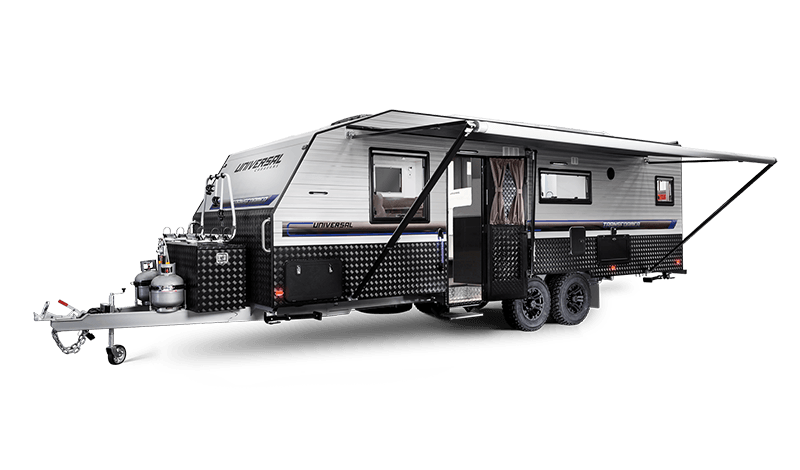 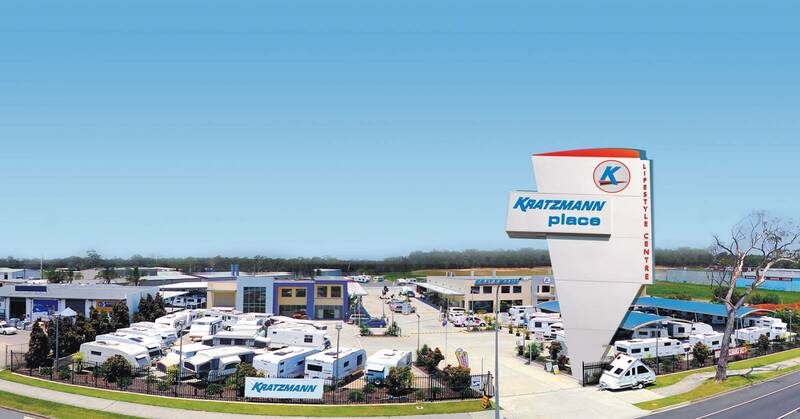 Kratzmann Caravans have been operating in Queensland for over 40 years and offer a one-stop shop for all your caravan needs including sales, accessories, finance, parts, service, warranty, insurance and more! 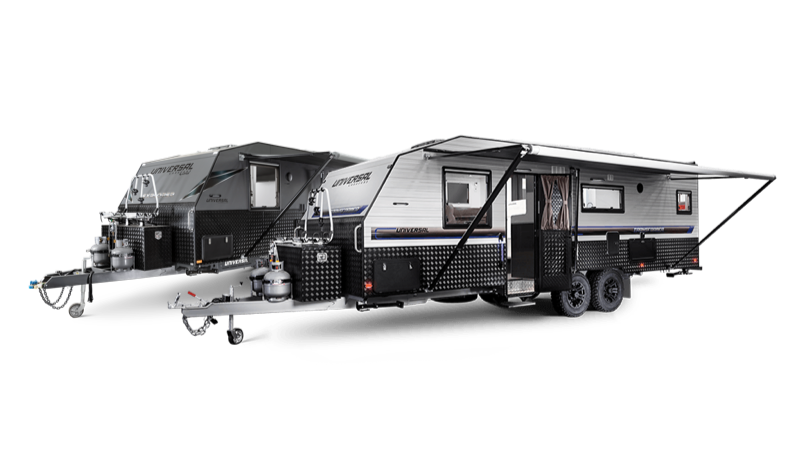 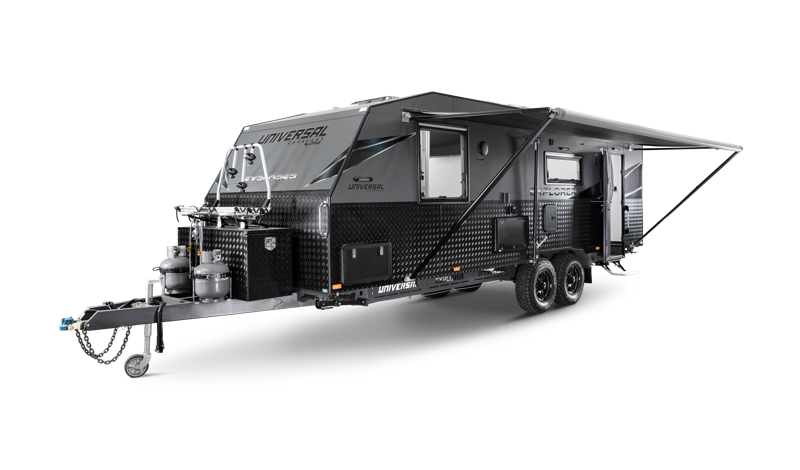 “We’ll be expanding not only our facility but also our team to offer our existing and new customers the passion and knowledge that is expected by Lotus Caravans.You’ll want to stay tuned for what’s coming,” said Dale. 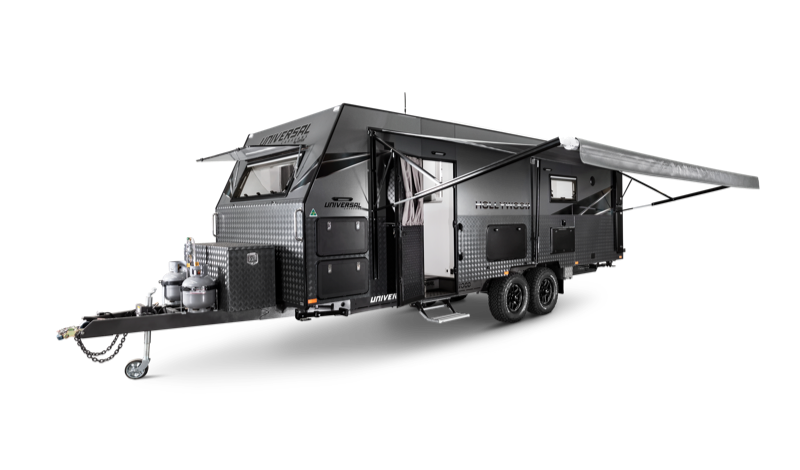 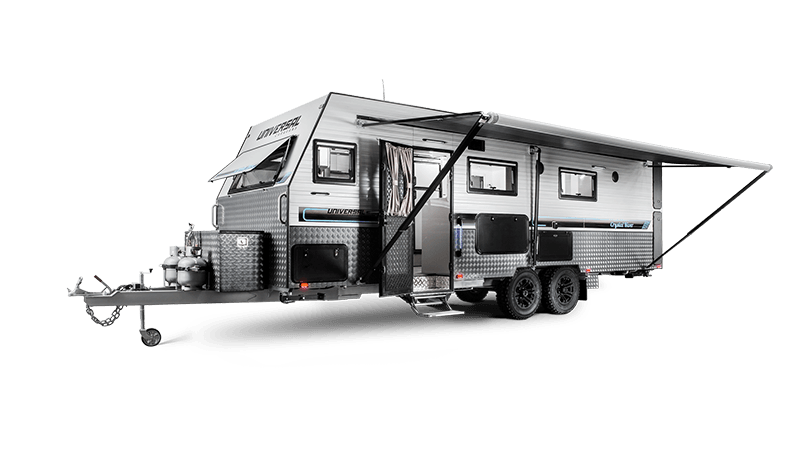 For more information about Kratzmann Caravans, visit their website.